Spain’s Alberto Contador (Tinkoff-Saxo) will win the 2015 Giro d’Italia, according to experts. They say that his experience from winning six (or eight) Grand Tours will make the difference. Contador won the Vuelta a España last in September. He also won there in 2012 and 2008. He also counts wins from the other two Grand Tours: 2008 in the Giro, and 2007 and 2009 in the Tour de France. 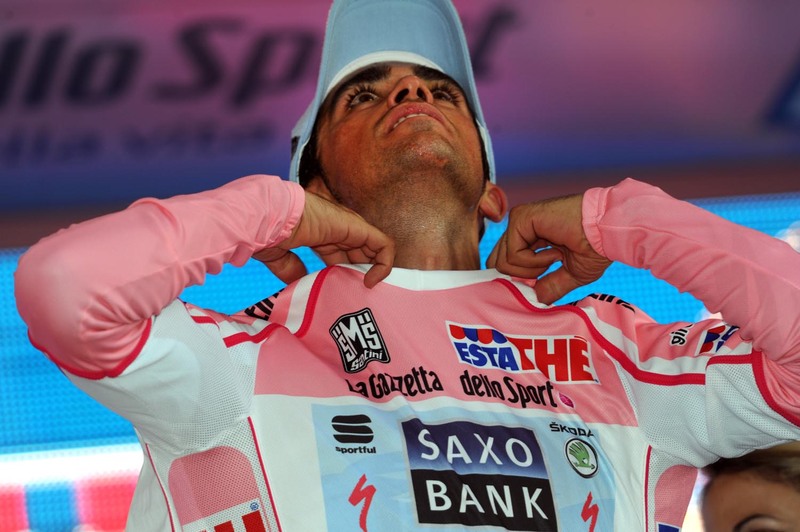 His 2011 Giro and 2010 Tour wins were stripped due to a doping ban. That experience, according to our experts, should help him battle and beat rivals such as Australian Richie Porte (Sky) and the stars of this year’s Giro. 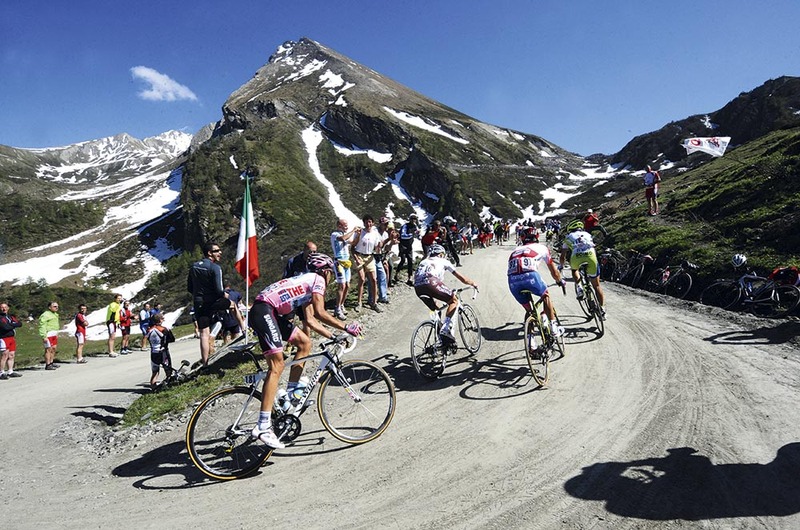 The 2015 Giro d’Italia starts today in San Lorenzo al Mare and ends on May 31 in Milan.